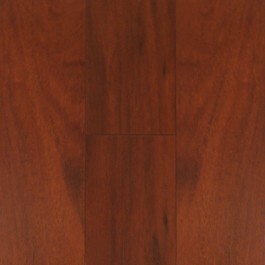 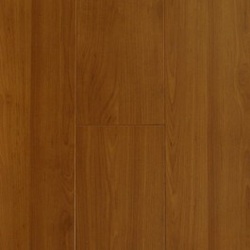 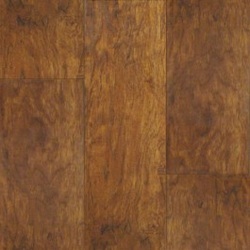 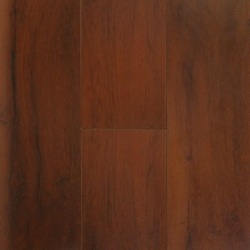 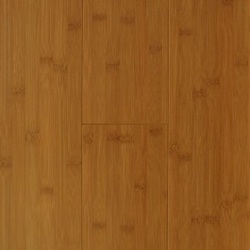 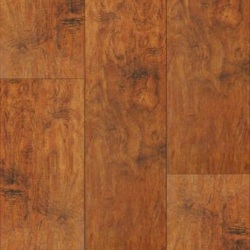 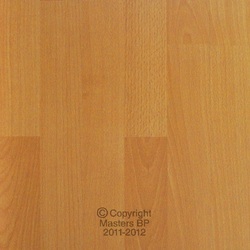  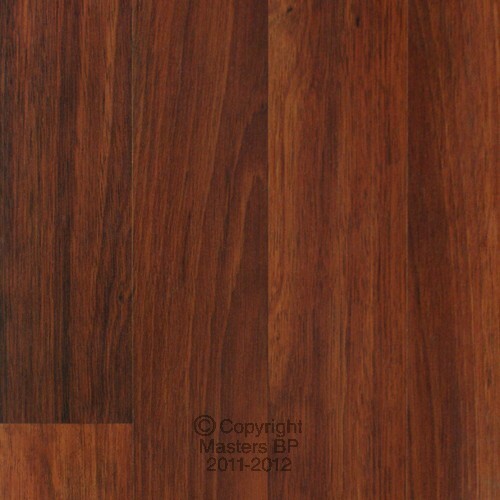 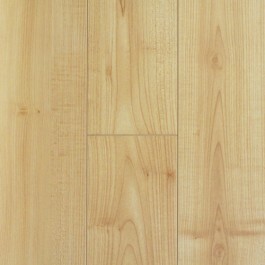 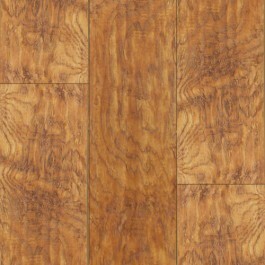 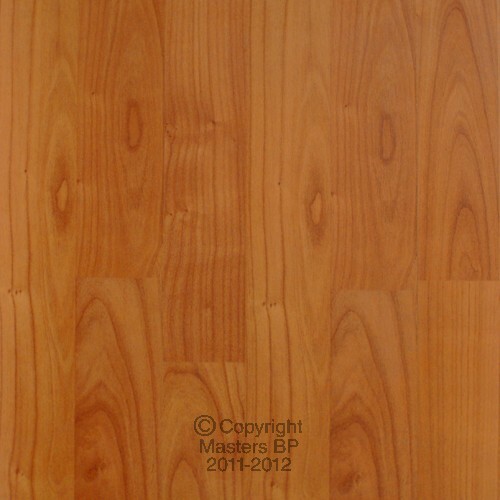 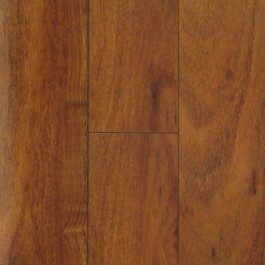 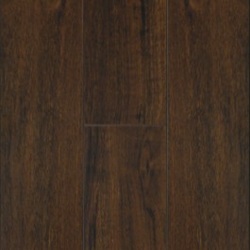 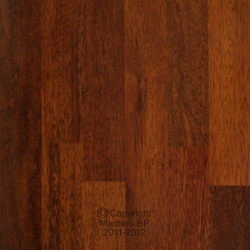 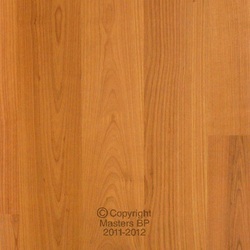 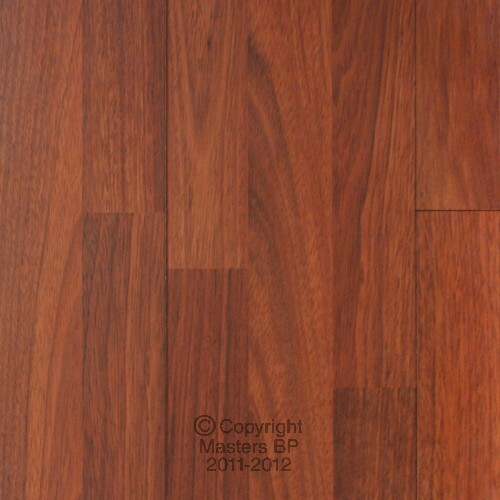 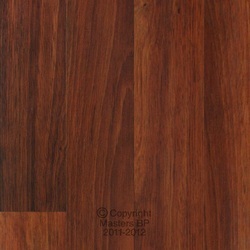 We sell laminate flooring! 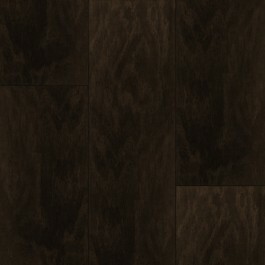 Our in-store display features dozens of styles that mimic wood species anywhere from traditional to modern. 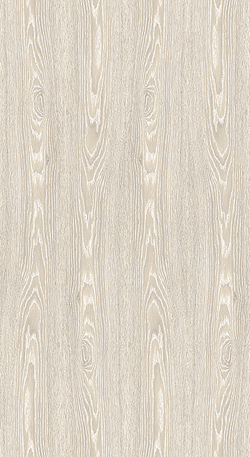 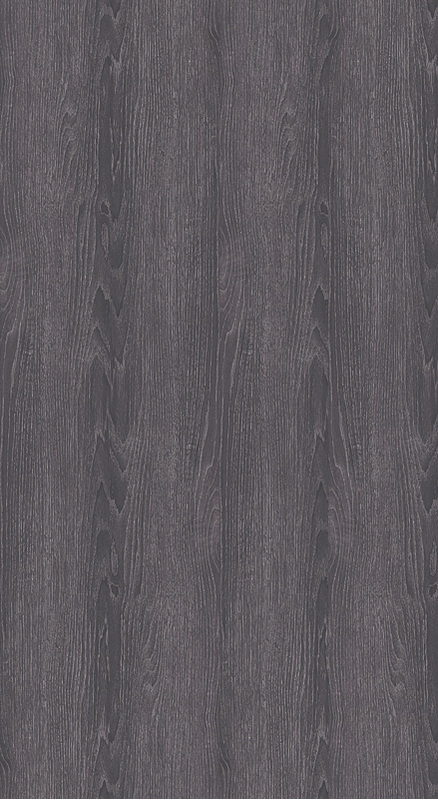 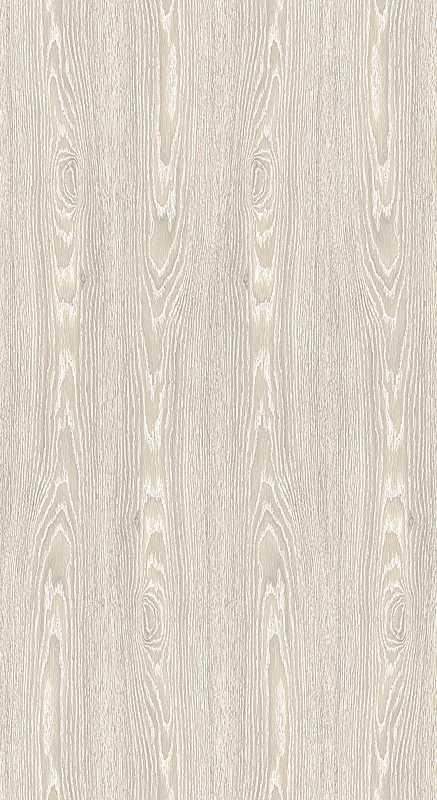 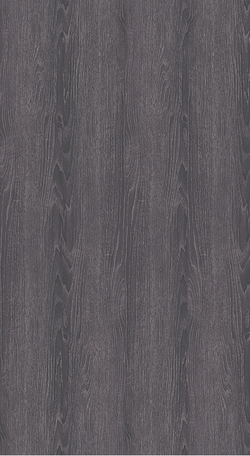 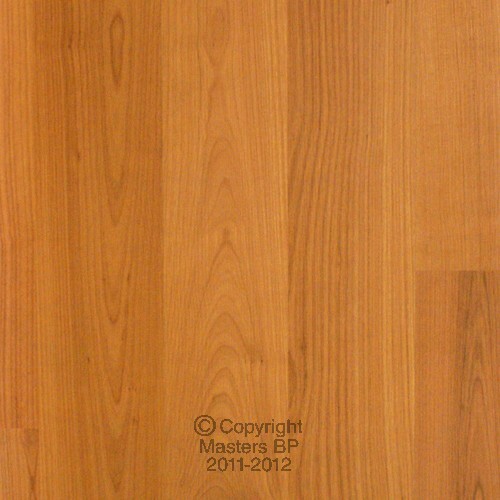 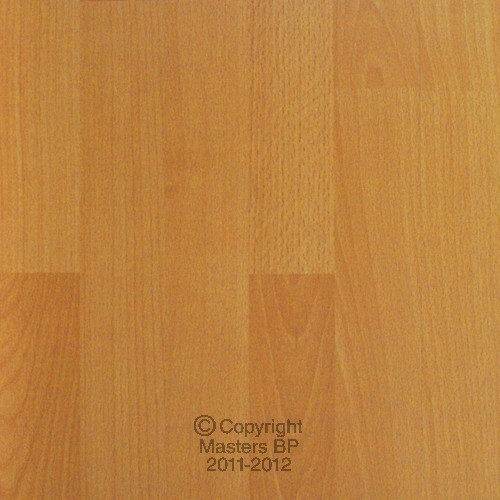 Laminate flooring is an economical and durable choice for any room in the house. It is scratch-resistant, moisture-resistant, and easy to install! 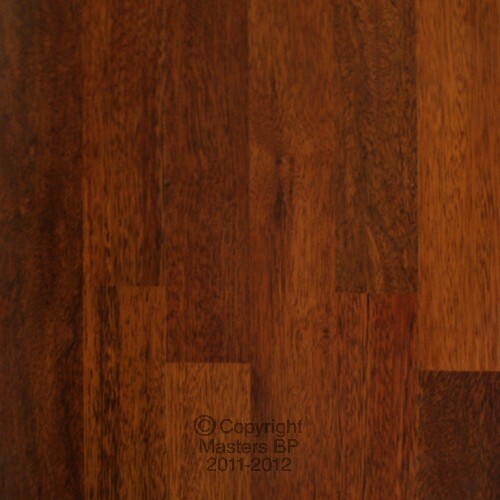 year warranties.  We can have your order ready for pickup next-day!